Every summer Writers & Books offers half-day and full-day workshops for creative young readers and writers. Our programs support the basic reading and writing skills students learn in school, but they also reach further, tapping into creativity and inspiration, as young people learn to discover their own passions and develop their own voices. 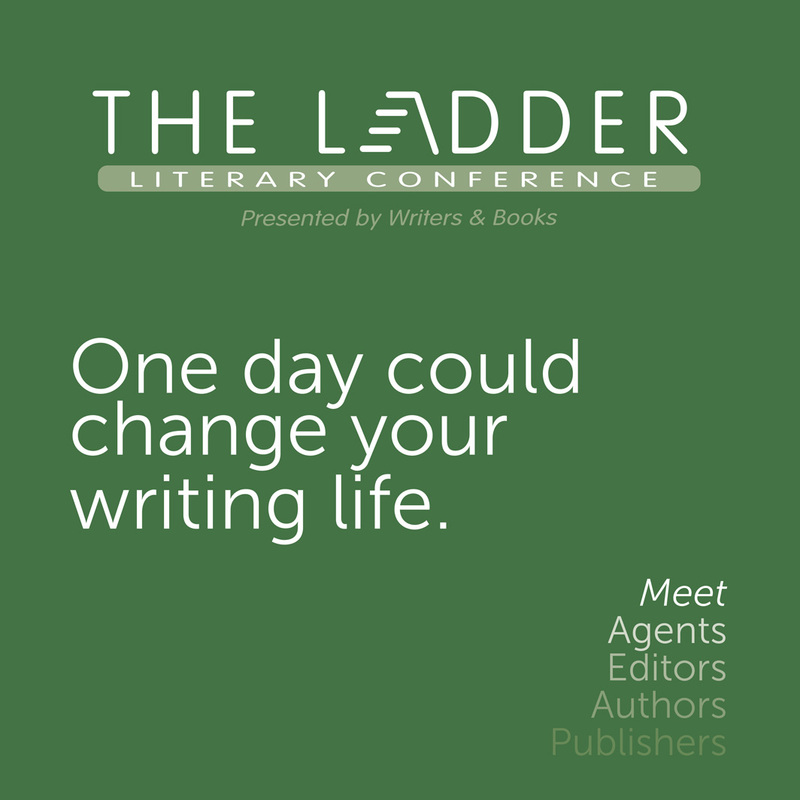 Learn More about SummerWrite at Writers & Books. Our camps are led by experienced teaching artists, each of whom are accomplished writers, performers, and artists in their own right, who also have a talent for bringing out the best from creative young minds. These unique programs provide much-needed enrichment for avid young readers and writers. Our first youth camps were offered in 1985; the program consisted of 3 camps for each of two age groups. 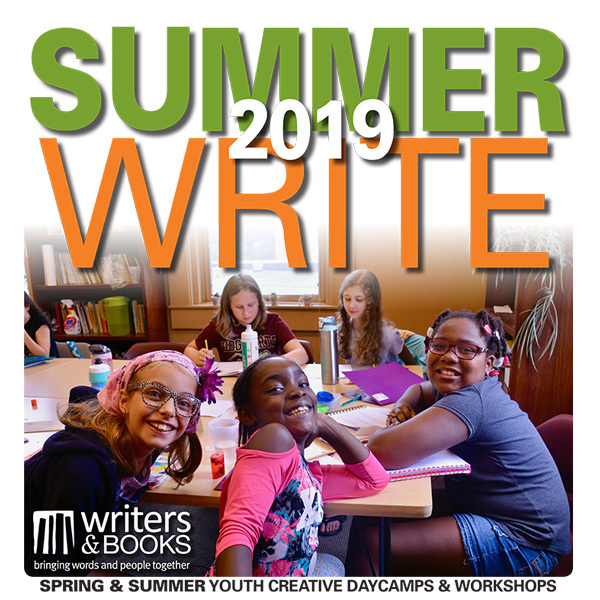 Today, SummerWrite has proudly grown to reach approximately 600 students, ages 5 to 18 with approximately 70 camps spread across a period of 9 weeks. SummerWrite campers have a wide variety of classes to choose from, including the essentials like fiction, poetry, journaling, and short stories, to very unique workshops that integrate the literary arts with the visual arts, cooking, filmmaking, and the outdoors. We also have a number of workshops based on book series like Harry Potter and Magic Tree House. We also believe that collaborating with organizations within the community is valuable for both students and organizations. We have offered programs in conjunction with the Memorial Art Gallery, RCTV Media Center, Rochester Contemporary School of Music, Double G Ranch and Flower City Arts Center (formerly known as the Genesee Center for the Arts). We also have SummerWrite apprenticeship and internship programs for high school and college students. Be sure to follow us on social media ( Facebook or Twitter!) or sign up for our weekly eWord (at the bottom of this webpage) to get notices about SummerWrite and other youth opportunities!